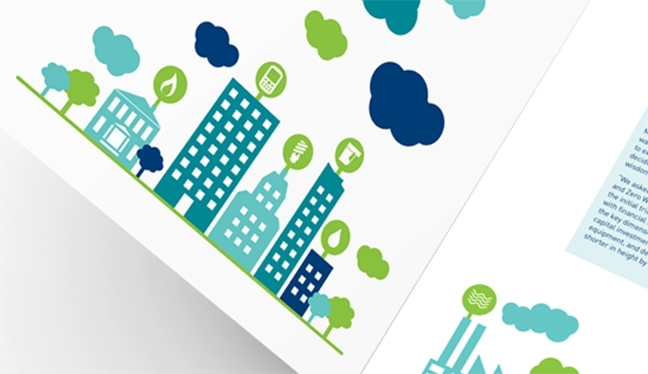 Communicating the vision of circular economy. 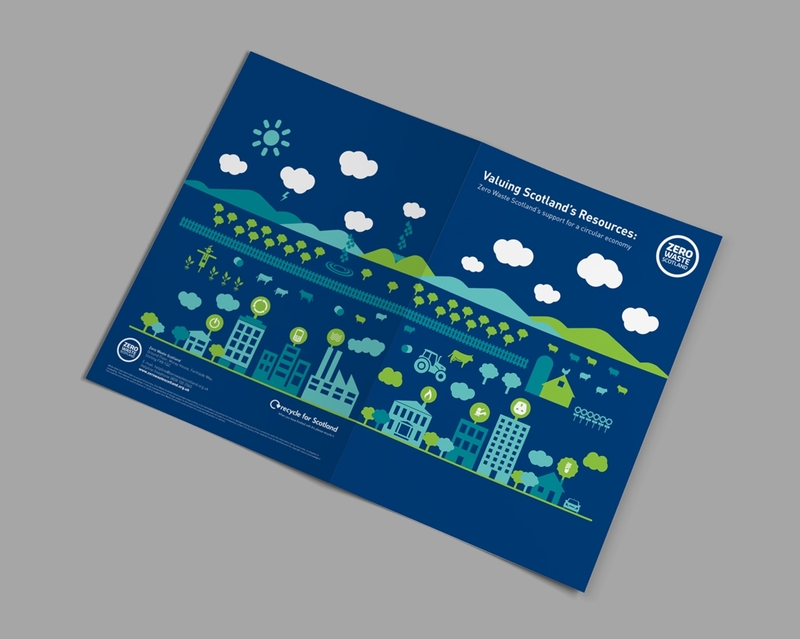 As part of its vision for a zero waste society, Zero Waste Scotland launched the ‘Resource Efficient Scotland’ (RES) campaign. 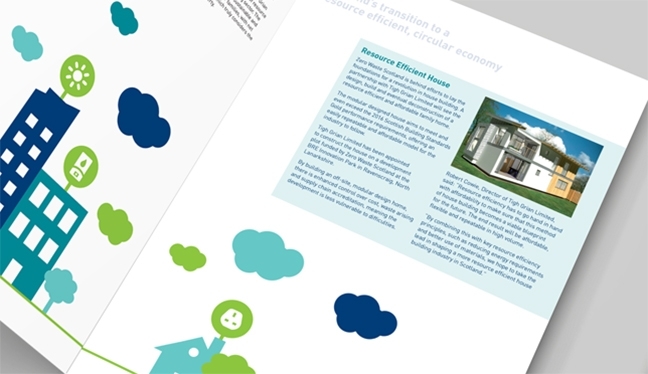 Weber Shandwick Design developed a new corporate publication to help support the RES launch and communicate Zero Waste Scotland’s interest in wider resource efficiency areas (including energy and water efficiency). 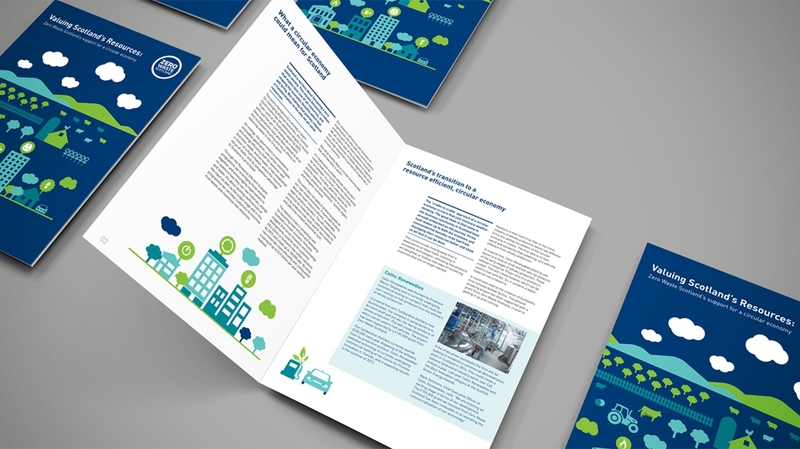 The publication highlighted ZWS activities in this area whilst communicating the vision of circular economy and what that means for Scotland.